Here’s a game. 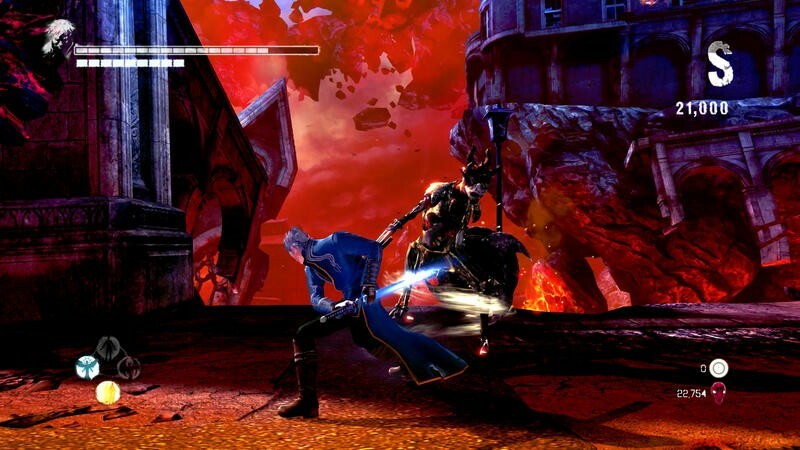 It looks like Devil May Cry, sounds like Devil May Cry, and even plays like Devil May Cry, but it’s actually a reboot called DmC. 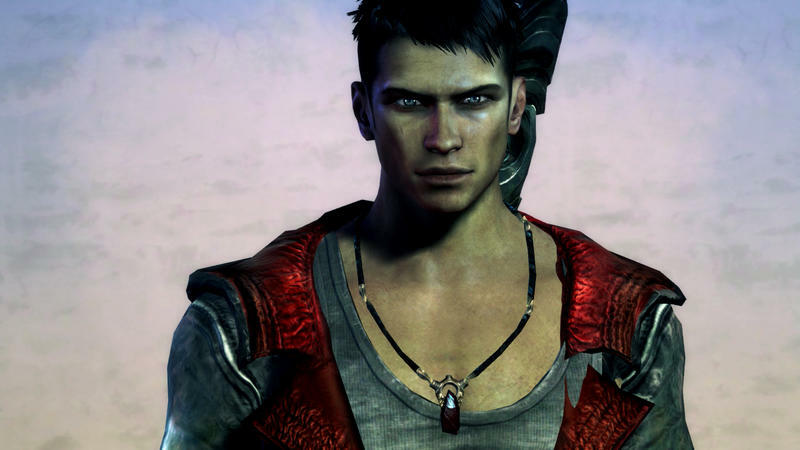 Of course, if you are a fan of the series, you already knew that. 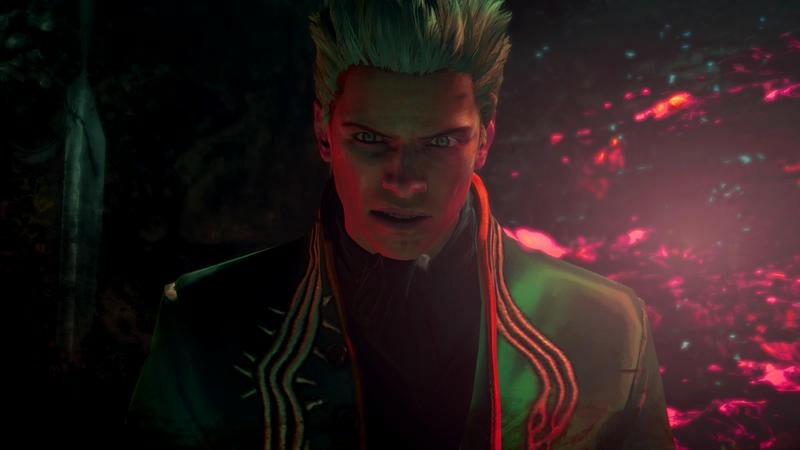 Ninja Theory’s take on the red coated demon slayer was panned before it was even released, but to everyone’s surprise, and probably a lot of people’s chagrin, it turned out to be a really good game. 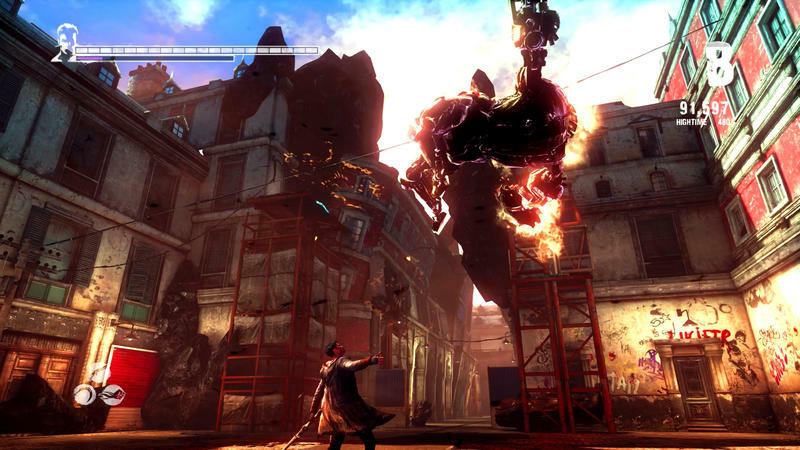 Maybe a little different in its approach from the parent series, but a solid action game none-the-less. 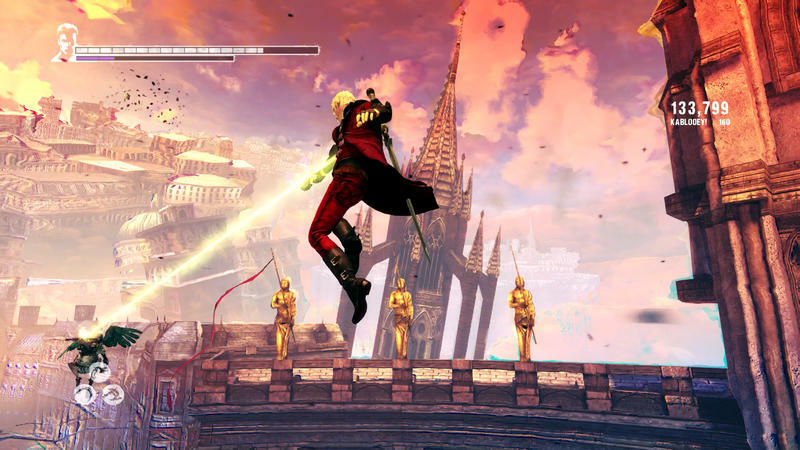 Here’s a quick gameplay video from the DmC Devil May Cry: Definitive Edition to show what I mean. 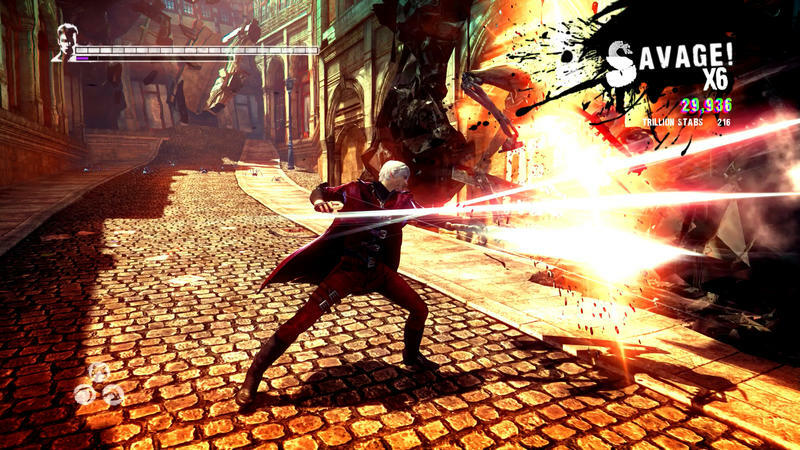 The number of weapons and combos Dante can just summon from his pocket on the fly is staggering, giving him a seemingly endless level of customization and methods of combat he can take into a fight. No shortage of options here, and no shortage of gaming modes either. 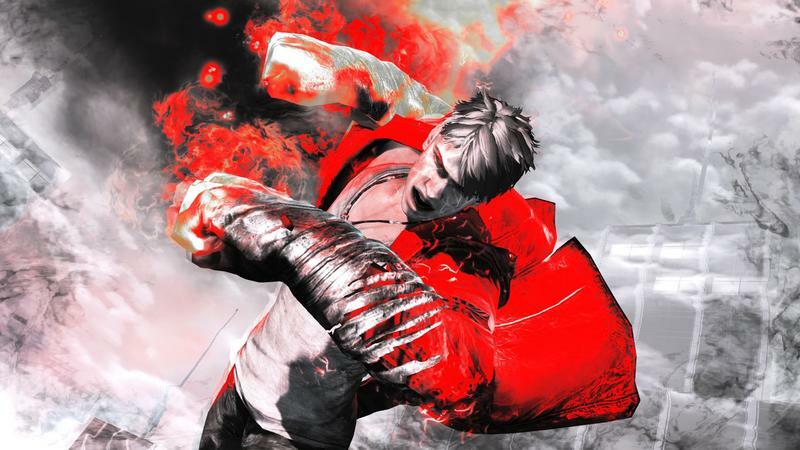 It’s funny, because for as maligned as the original release was, this DmC Devil May Cry: Definitive Edition is one of the meatiest yet, a clear improvement over other “Definitive Editions” as of late. 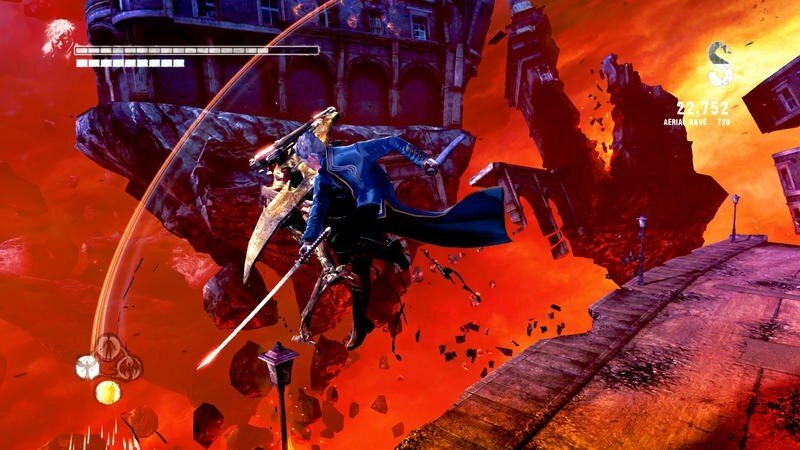 It comes packed with a turbo mode which speeds the game up to a faster pace, new difficulty modes, modes which only let you deal damage with an S Rank, and even modes which re-balance the game to make it feel like the classic Devil May Cry games! 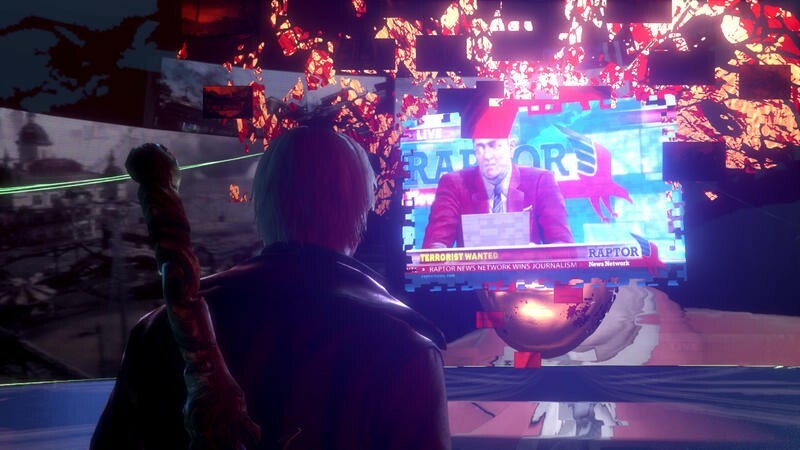 That’s a lot of options for a character already loaded with a monster arsenal. 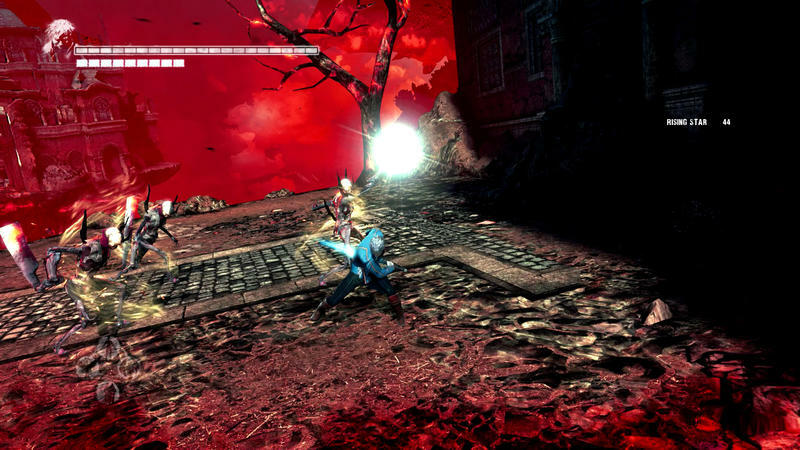 Of course, it runs at a smooth 60fps in 1080p as well. No harm there. 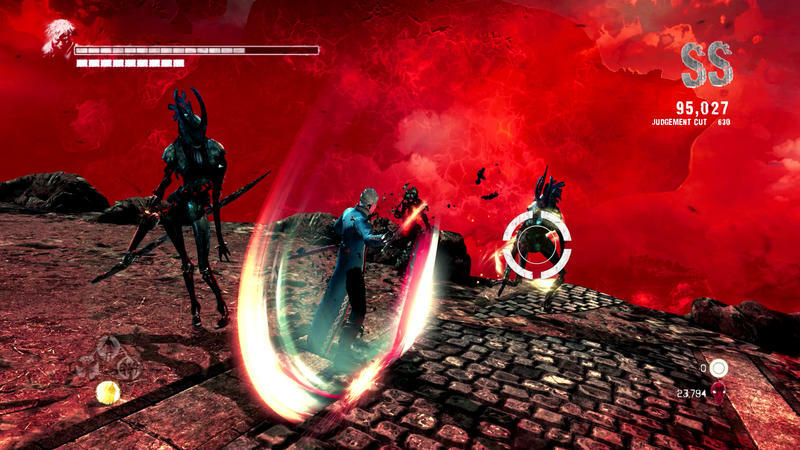 DmC Devil May Cry: Definitive Edition launches on March 10 for the PlayStation 4 and Xbox One.